Terms: What can I win? 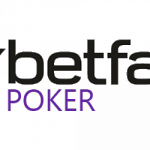 Players are ranked on ‘Status Points’ earned during the month on Betfair Poker cash and tournament tables. The higher your rank on the leader board, the bigger the cash prize you’ll earn. Status Points are calculated as follows: Cash/Ring Games = 25 Status Points are awarded for every €1 of rake paid. Sit 'n' Go Tournaments = 25 Status Points are awarded for every €1 paid in fees. Multi-Table Tournaments = 25 Status Points are awarded for every €1 paid in fees. Betfair Poker reserves the right to modify the terms of this promotion or to discontinue it at any time. 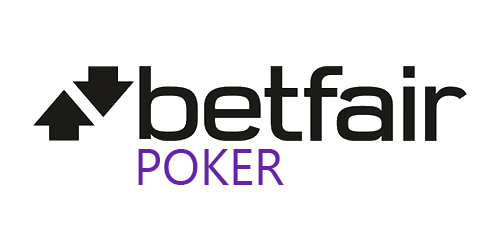 Simply earn Status Points in Betfair Poker cash games or tournaments to appear on the leader board. There is no opt-in requirement to participate.